Over the next 30 years, the U.S. will experience a great wealth transfer. It’s estimated that over $30 trillion will be passed from baby boomers, to Gen-Xers, and then to millennials. Looking at the history of families who inherit large sums of money, it’s interesting to note that the money usually dwindles away by the time the grandkids get their hands on it. Passing on that fortune isn’t as easy as it seems. Why is this? Because wisdom is an even more valuable asset to give the next generation—and fortunately wisdom is free if you work to obtain it. Before you can pass either wisdom or wealth to the next generation, you have to have it yourself. It’s time to make some deliberate observations about your mindset and habits from moment to moment—because thoughts, actions, and your perpetuated mindset shape your life regardless of your wealth situation. What is your mindset? Do you have a scarcity or abundance mentality? Do you live life with values, integrity, appreciation, and respect for others? Do you enjoy what you have today instead of always thinking, “If I just had this, then I’d be happy.”? • Define your purpose and what you value in life. • Ask yourself what you are doing on a daily basis to grow and learn. • Be clear about what you want and why you want it. • Look for the positive and adjust your thoughts and words—this will shape your habits. We all know that kids watch and learn from adults whether we like it or not. They see how you spend your money, how you treat a cashier or a server, and how you respond to financial challenges. Let them see and hear a positive mindset, gratitude, and willingness to learn from the hard knocks. Revisit your financial strategy now. Do you just need to dust it off, or do you need to completely revamp it? Perhaps you even need to create it in the first place. Set up a will and trust to ensure all of your hopes and desires for the wealth you leave behind are backed legally. Spend time as a family talking about your family financial strategy and your beliefs about money—meet them at their age level, so they can grow up with this knowledge. Allow kids to create their own wealth using their available resources. Monitor your attitude to make sure your actions speak as loud as your words. Your children and grandchildren can tell if you’re finding joy and fulfillment in the journey. They know if you appreciate what you have or if you think the world owes you something. They are affected if you never have enough, no matter how much you have. What mindset legacy will you pass to your kids? Because life isn’t a race, it’s made of moments; and every moment is an opportunity to shift your thoughts and behavior and create a better future for them. We are passionate about helping you develop a successful financial strategy and helping you leave a legacy of wisdom and wealth. 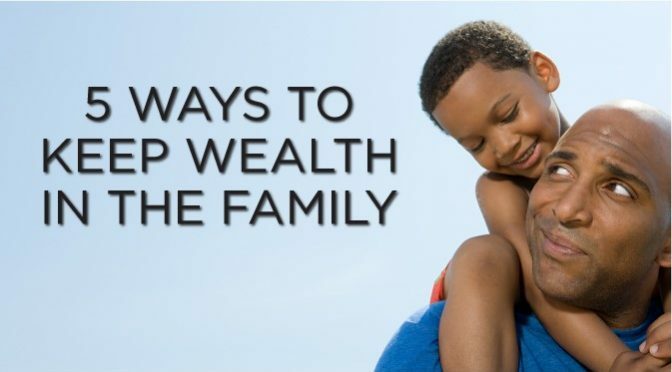 We have developed a FREE, extensive eCourse called Perpetual Wealth 101® that contains FREE video tutorials, articles, and podcasts about a variety of financial strategies and ideas that can help you build wealth and wisdom that you can pass on. 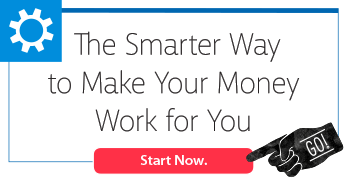 If you don’t already have a free account, take advantage of this FREE resource by clicking below. Financial Services Company focusing on Infinite Banking and providing solutions to problems many American are currently facing. Located at 132 Pierpont Avenue, Suite 250, Salt Lake City, UT 84101.